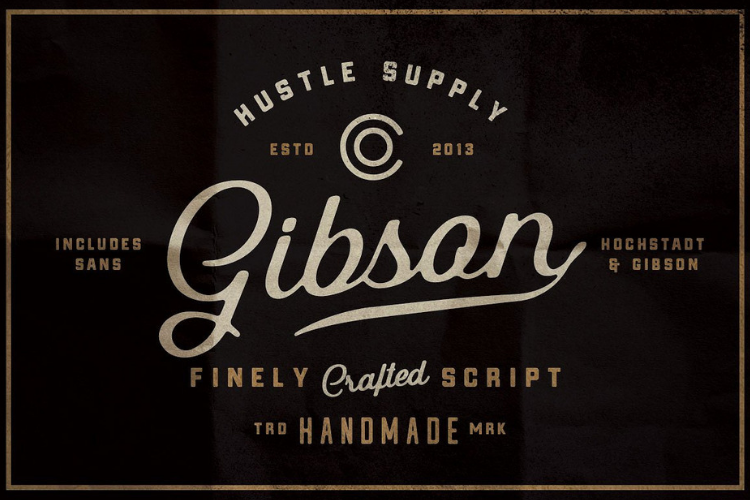 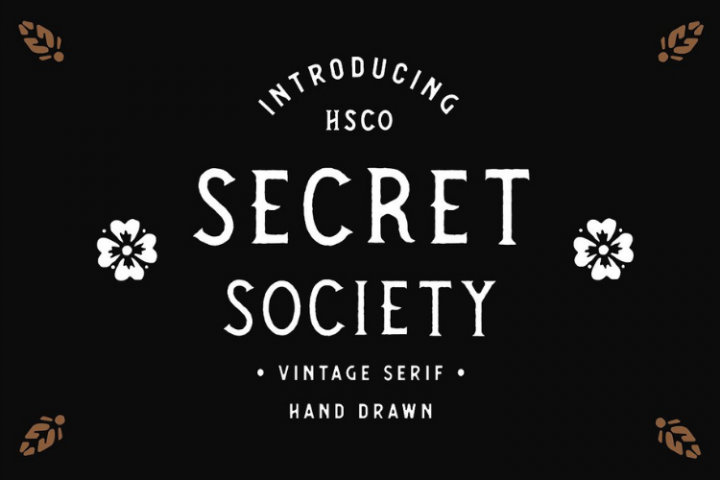 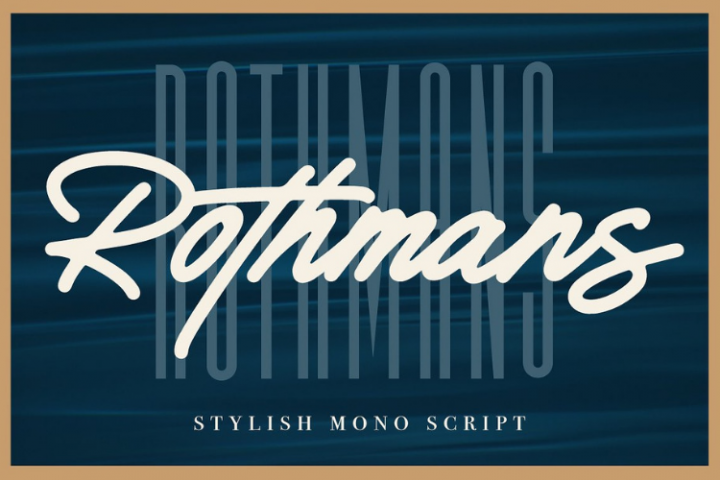 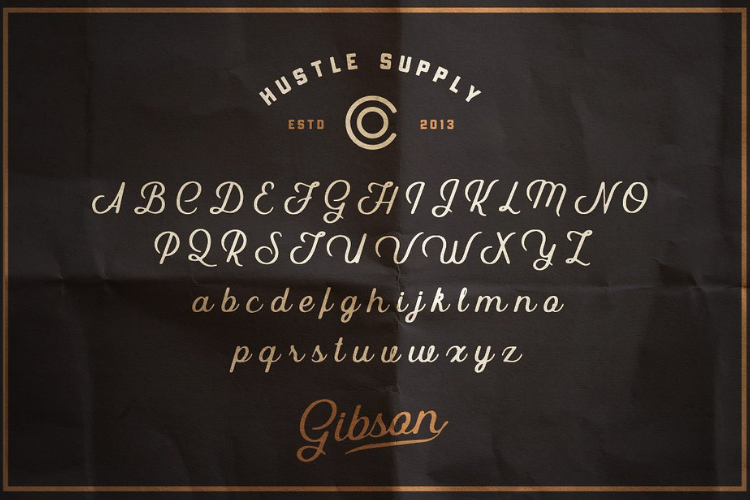 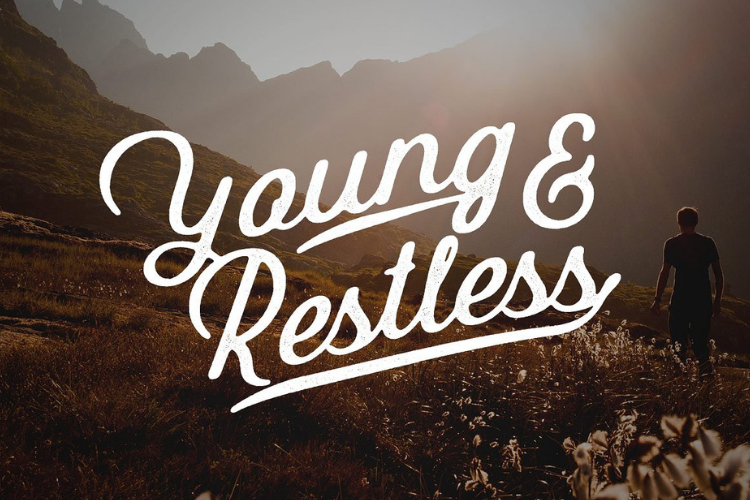 Gibson Script is an old time inspired script typeface that pairs perfect with bold, tough type. 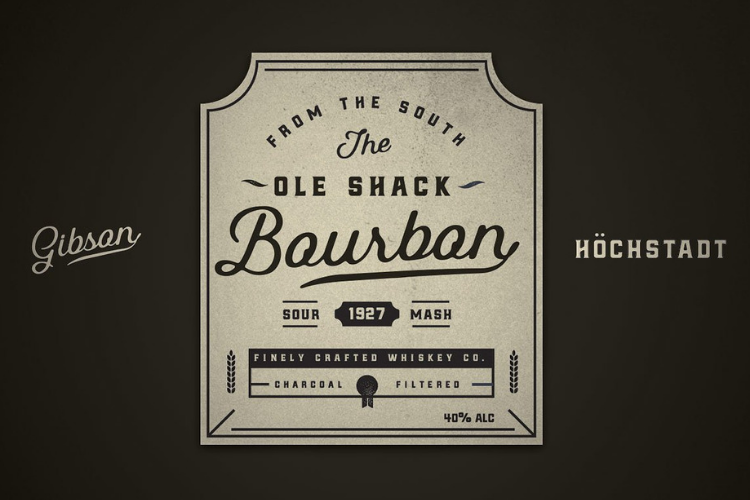 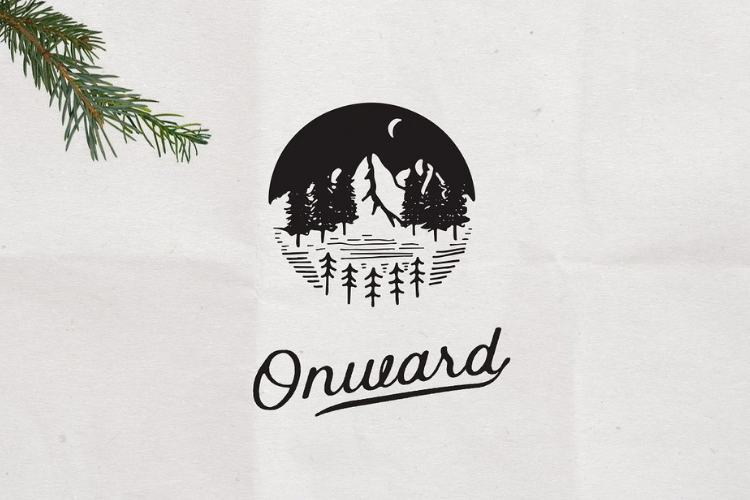 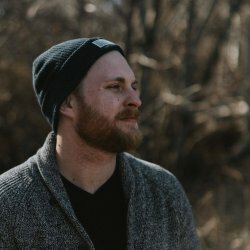 Absolutely awesome for labels & logos. 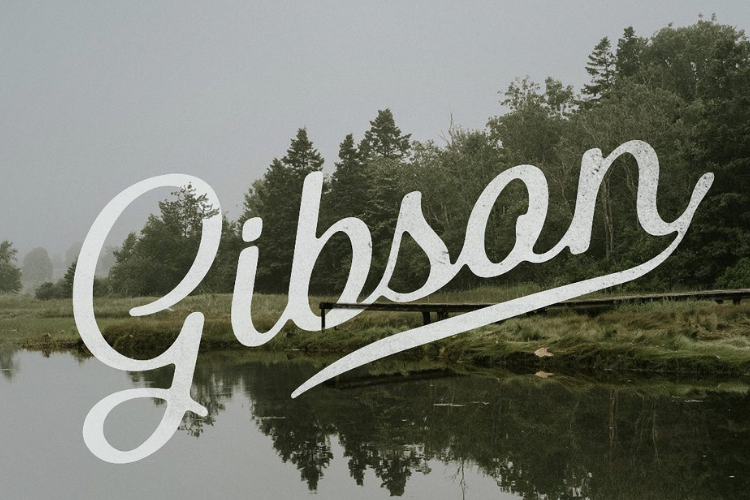 I started creating typefaces for the use in branding projects and I think that Gibson is the font that my Type Collection was missing. 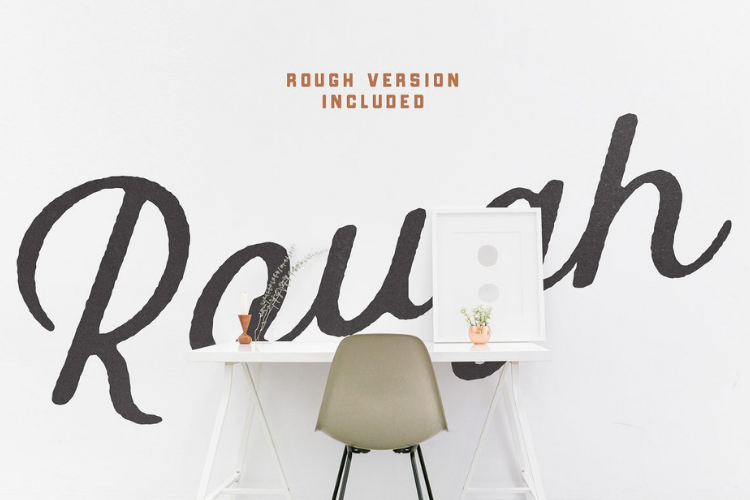 Perfect for use in anything from Branding, Web, Packaging, Etc. 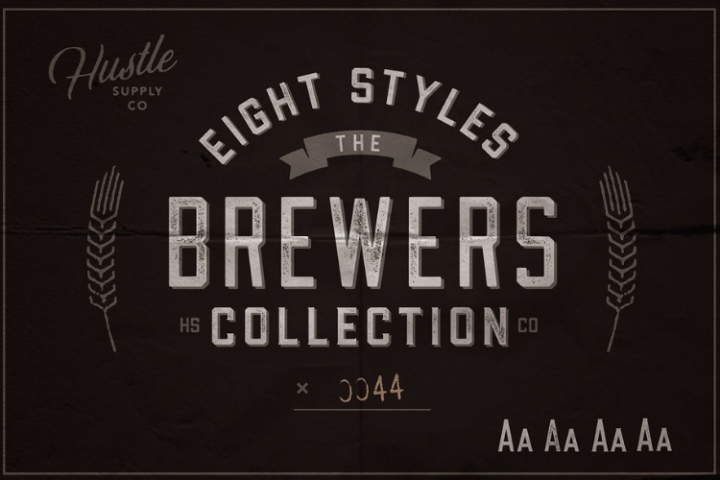 Includes Western Euro Characters, Swashes & A Rough Version! 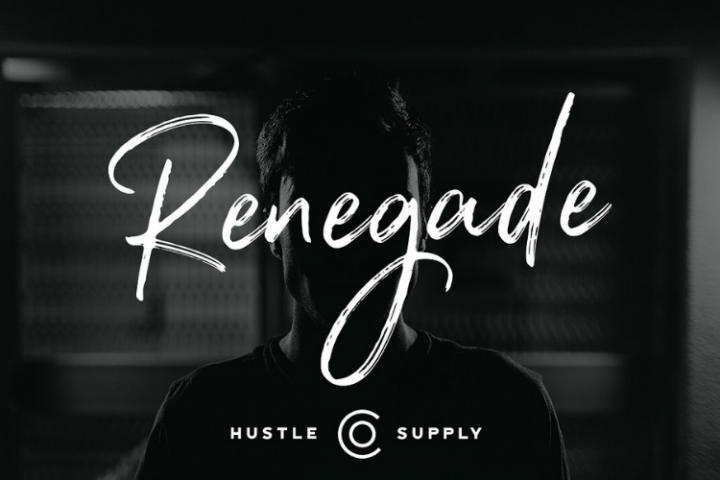 Pick it up today for only $15! 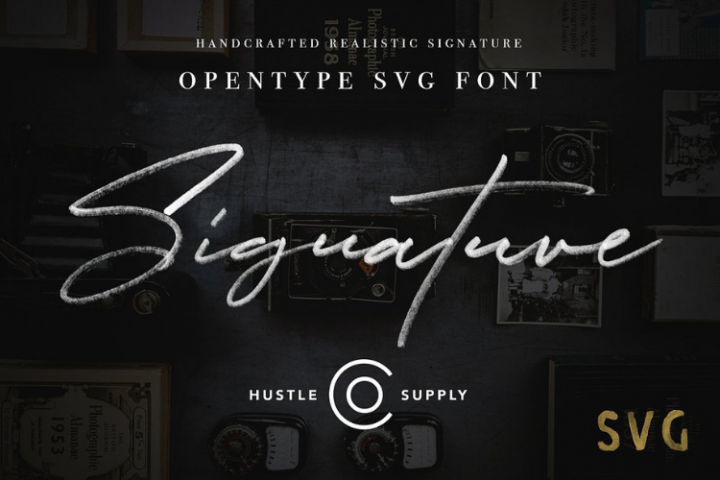 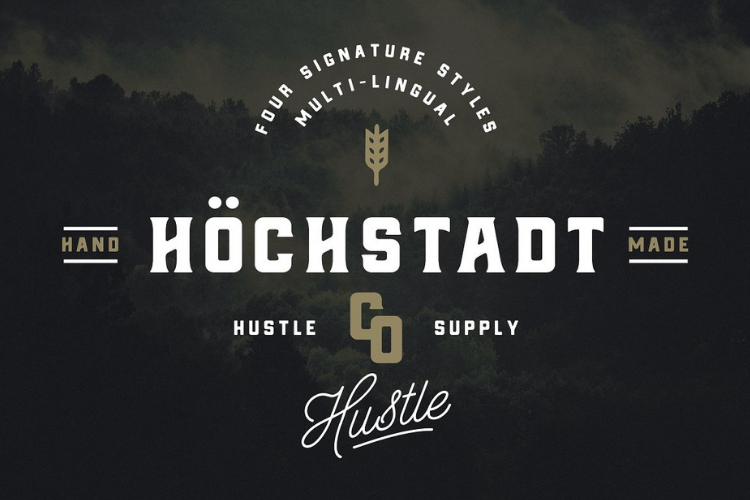 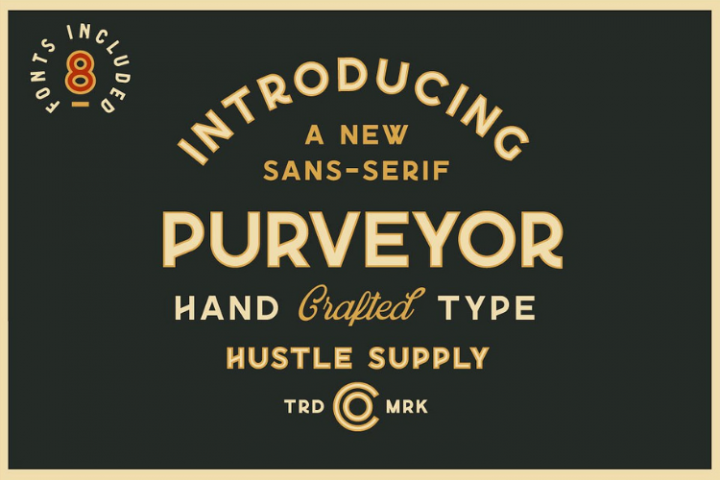 More Fonts By Hustle Supply Co.